The weather is beautiful today and in the mid 70’s which means I’m going to grill out tonight. 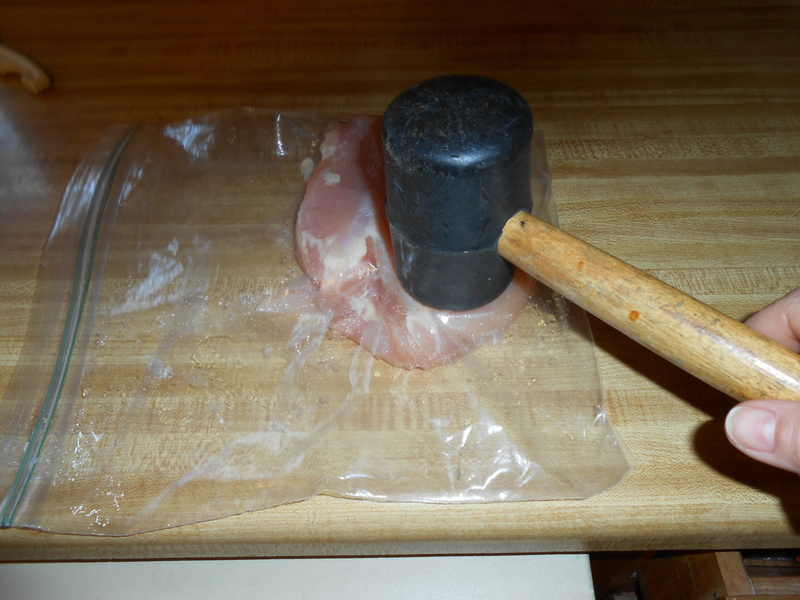 Which also means I’ll be beating my chicken tonight, just like this…. 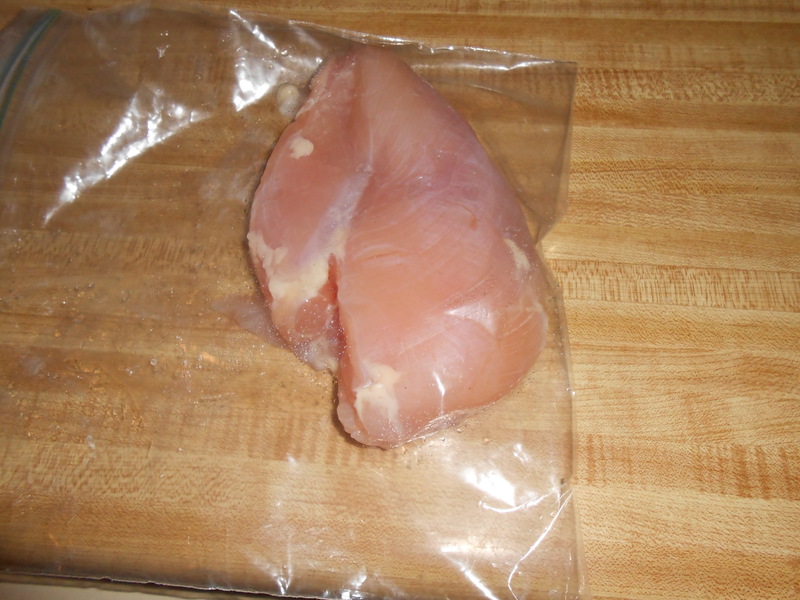 Put the chicken breast in a ziplock bag and have at it. Really whack it! It’s kind of fun actually in a therapy kind of way, but much cheaper, trust me I KNOW!!!! 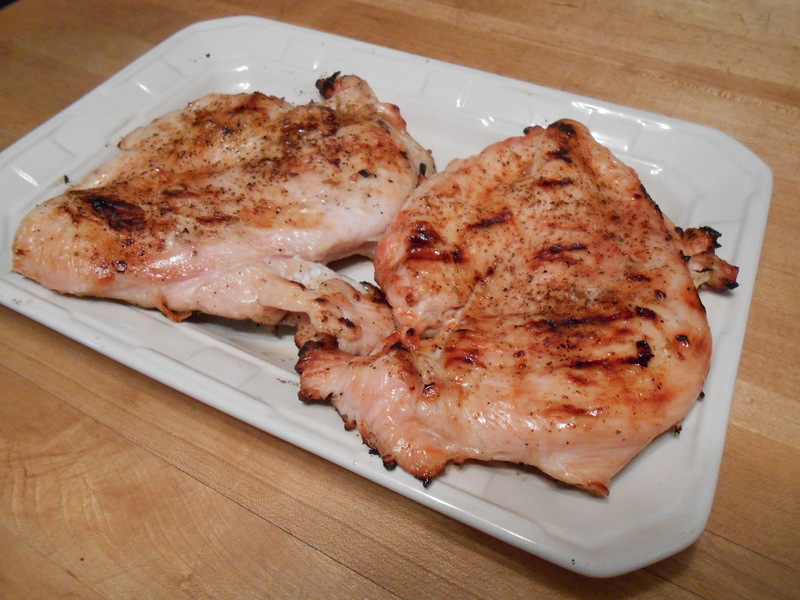 By beating the meat it creates the same thickness across the whole chicken breast, which means that it will cook evenly. You know how chicken breast are thicker on one side, well by the time that side cooks the rest of the breast is dry. Dry breast is not what I want. After you beat the chicken, throw some seasoning on it, which I most often just use salt and pepper. Toss it on the hot grill and cook it till the juices run clear. I love the warmer weather where the dinners consist of charred meat and some type of veggie. 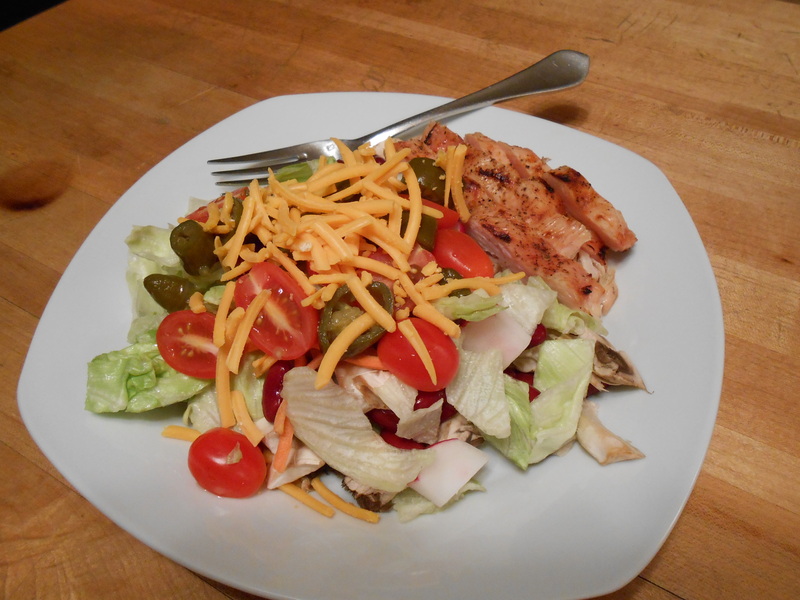 So easy, less clean up and GOOD FOOD! 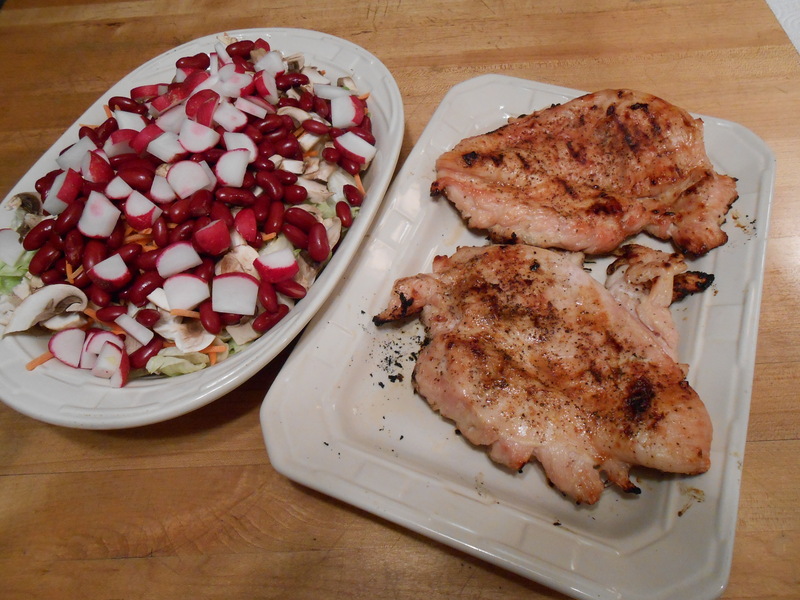 Posted on April 1, 2014 October 13, 2016 by LoriPosted in Food Likes, GrillingTagged Grilling. Next Next post: Wednesday Waste – Is Anyone Listening?